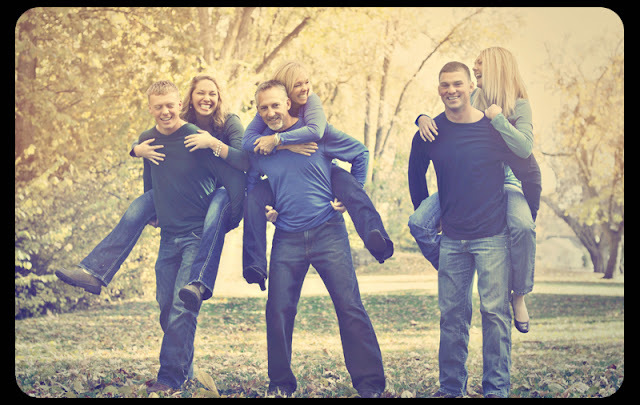 I was so lucky to of been asked to take photos of this family last weekend! They were such a riot and were smiling the whole time. We took a lot of photos, but if I were to choose my favorite from their session I would say this would be a top contender, just because it makes me smile. I had such a wonderful time taking photos of this amazing group! 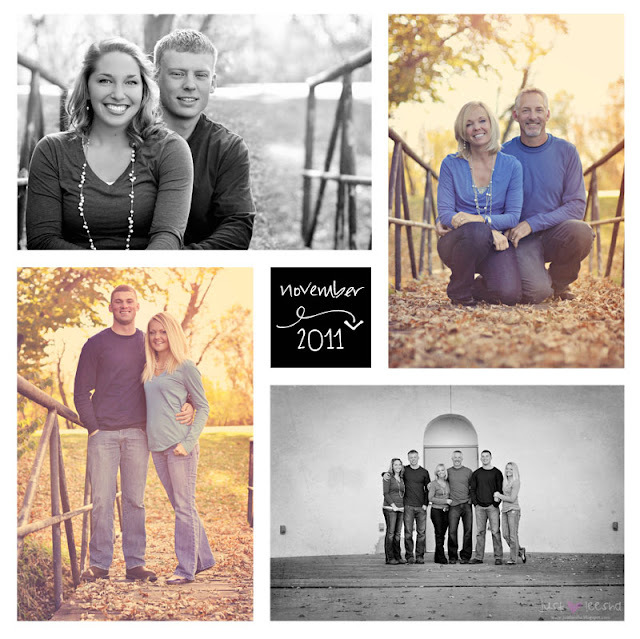 A big thank you for letting me capture your family!